Fighter Squadron disappeared with his P-40 on a mission to Anzio. His plane was last seen over water near Gaeta Point, about 3 miles off the west coast of Italy. The last two pilots to see McCrumby were 1st Lts. Howard Lee Baugh and Erwin B. Lawrence, also of the 99th Fighter Squadron. They supposed McCrumby left the formation to return to Capodichino because he had experienced engine trouble. (99th Fighter Squadron history, Feb-Apr 1944; Missing Air Crew Report 2812). 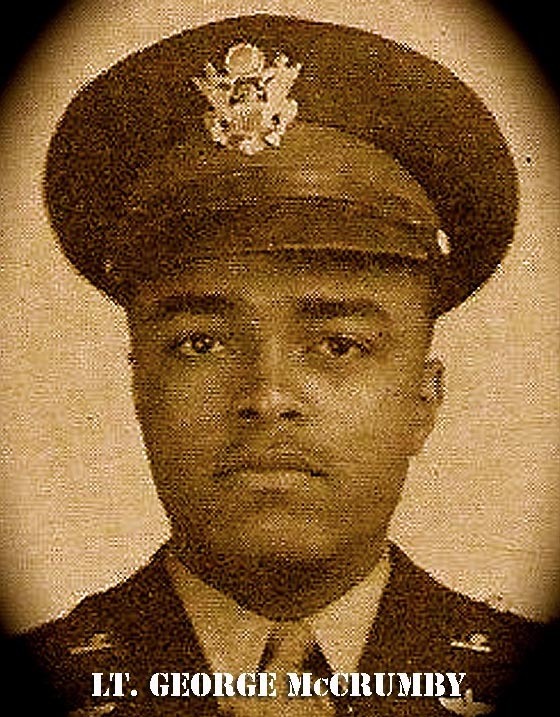 Bernard McCrumby the nephew of 1st Lieutenant George McCrumby. He is a history teacher, sports coach,and counselor for Junipero Serra High School in Gardena, CA. But his latest task is to crack open the cold case file of his uncle1st Lieutenant George McCrumby, MIA almost 70 years ago. I met withBernard in a ceremony to hand over all of the material I’ve received from the Department Of Missing Personnel and historians Dan Haulman and Craig Huntly. I believe he can catalyze the next steps in getting his family including the chair of the science department at Compton High School(Compton, Ca), Dr. Lorenita McCrumby-Holloway to assist with the DNA collection that may be key to unlocking the mystery of one of 9,000 grave sites in Europe known as x-files. 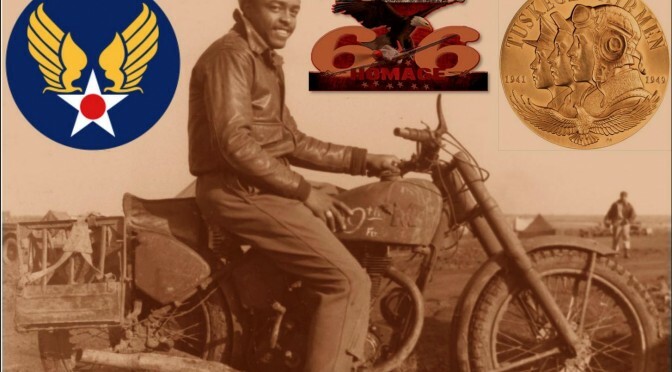 “The Fallen 66 project is significant as personally ithas the capacity to fill in blanks in our family history as to what happened toour family member as he was a participant in the fight for freedom and was amember of the Tuskegee Airmen. This is significant in my life especially as I am a alumni of Tuskegee University and I know my path was directed to thisUniversity because of my uncle.